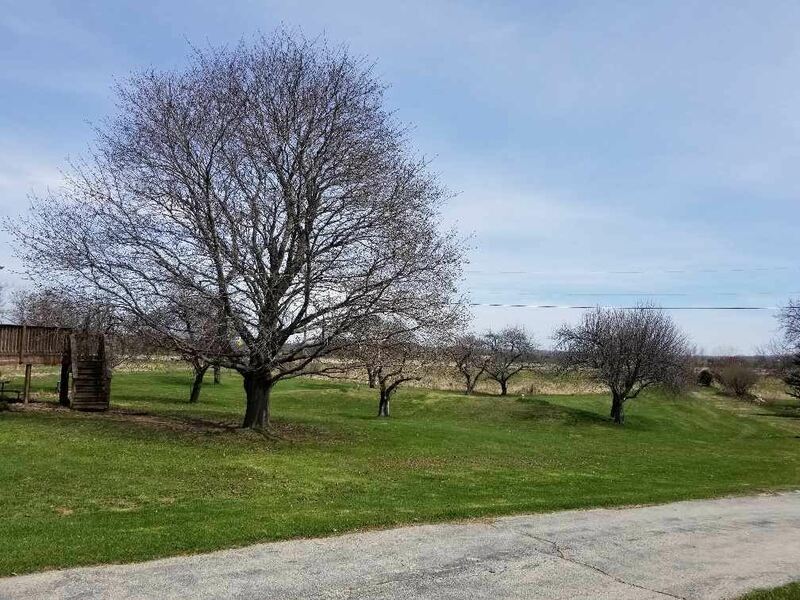 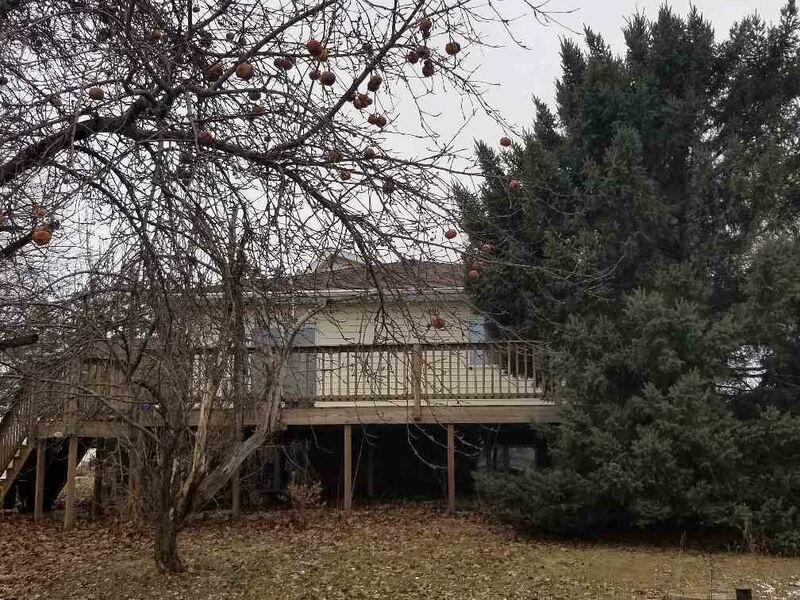 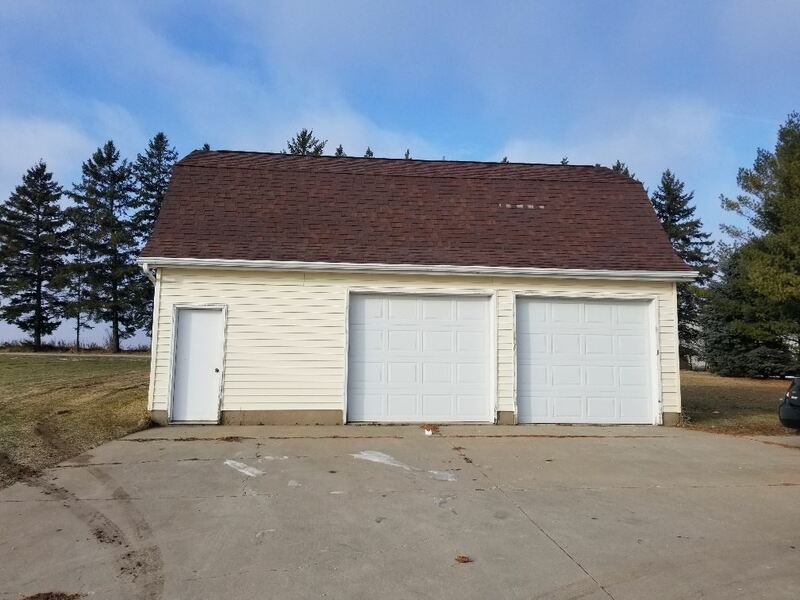 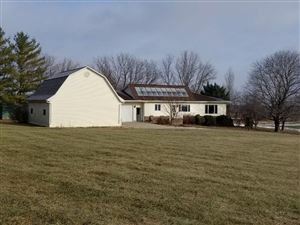 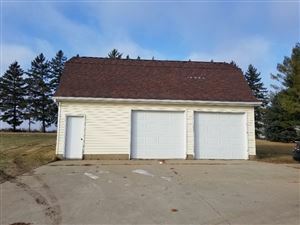 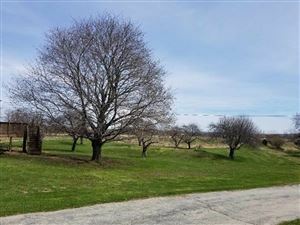 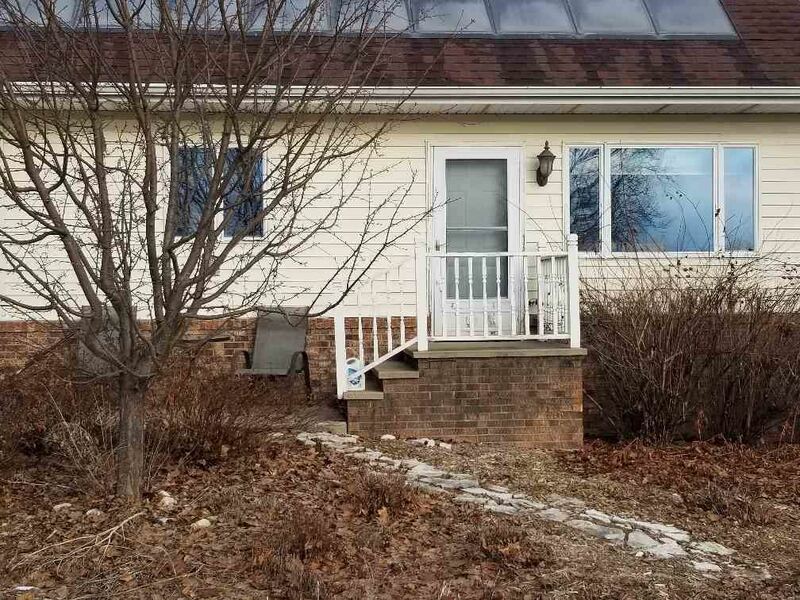 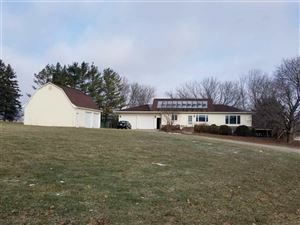 Home on 1.62 Acres With Quick Access To Hwy 10 . 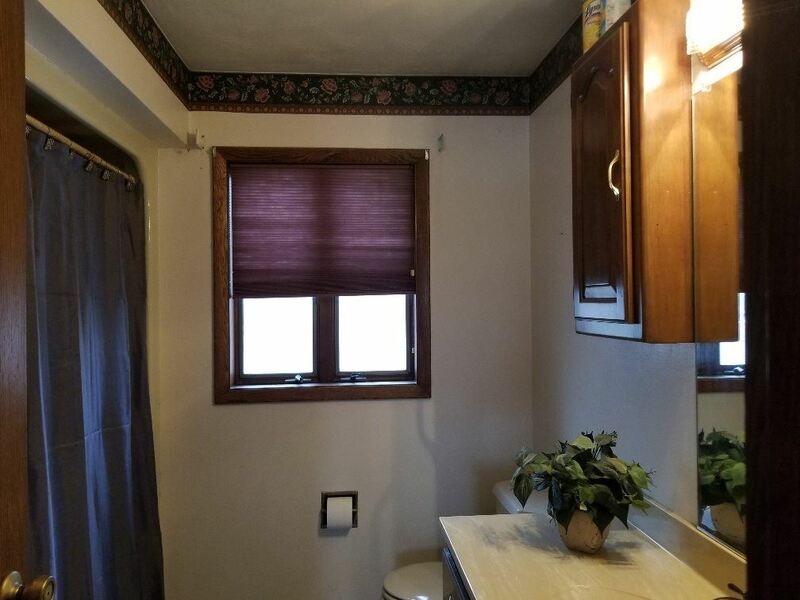 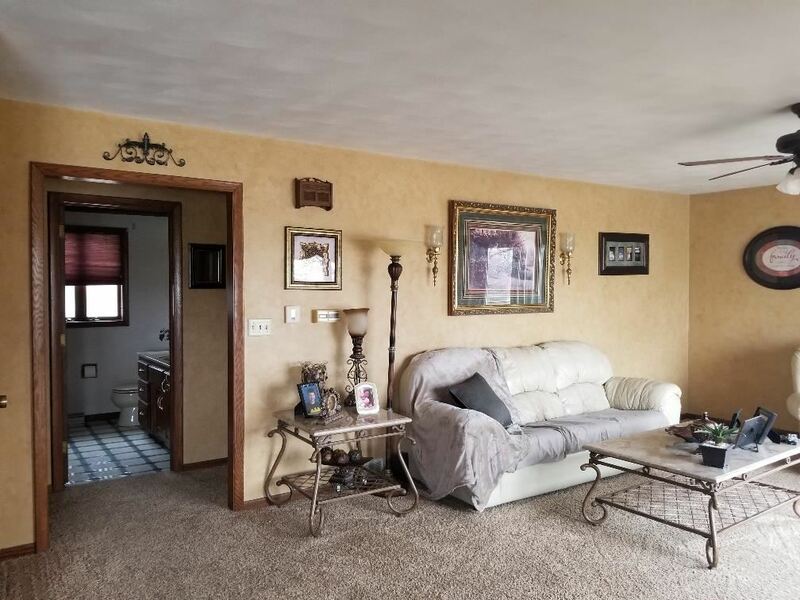 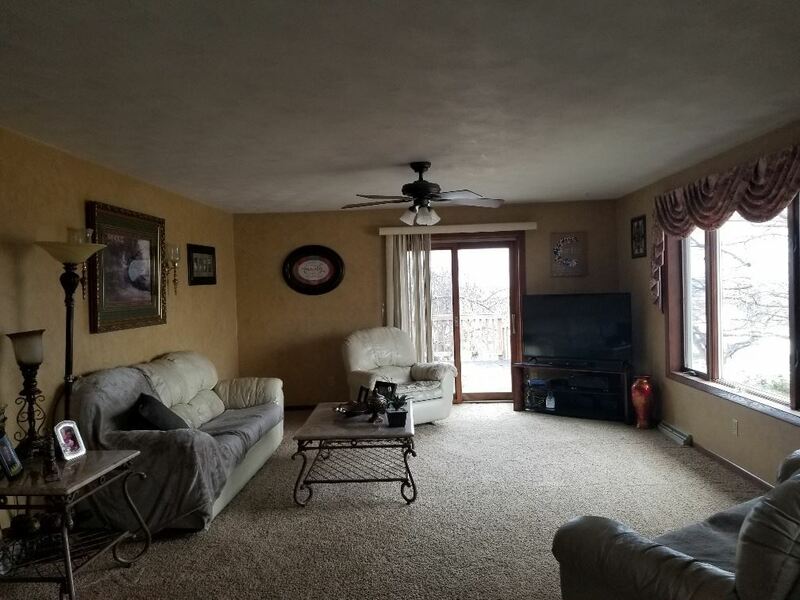 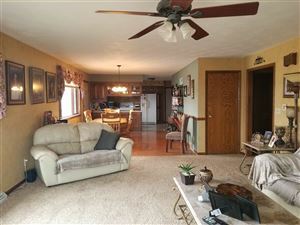 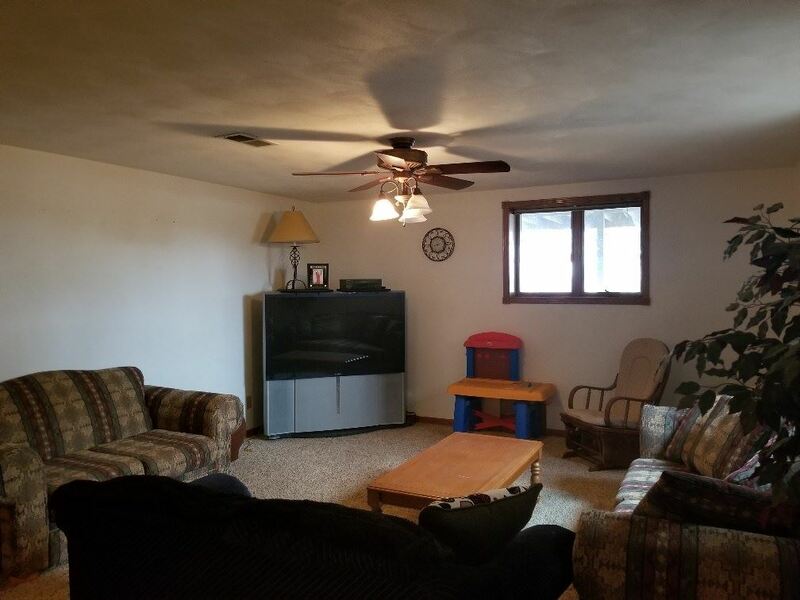 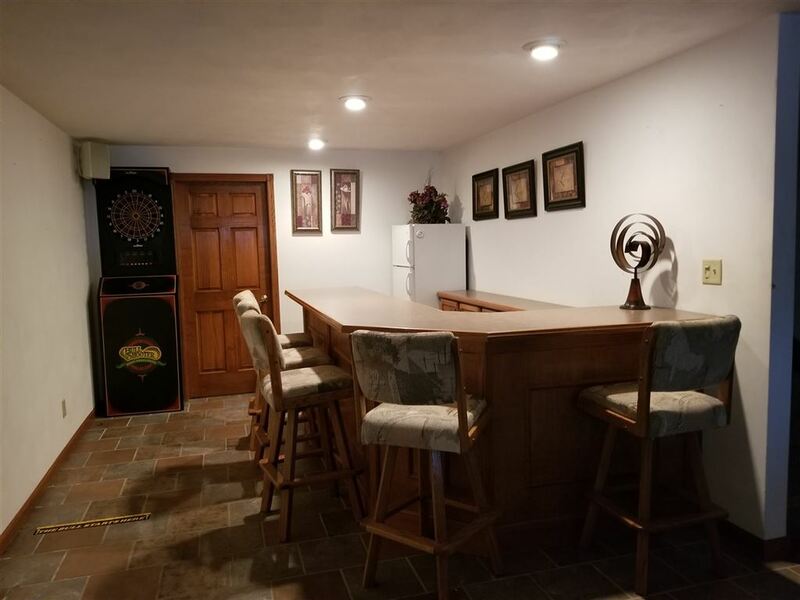 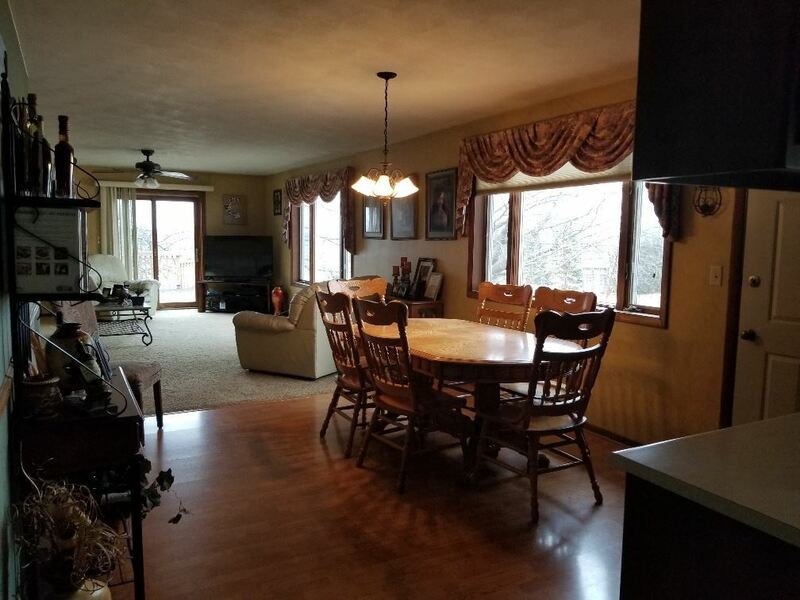 This Ranch Home With 2.5 Baths Has An Attached 2.5 Car Garage Plus A Detached 24 by 31 Foot Garage Large Enough For Many Of Your Toys. 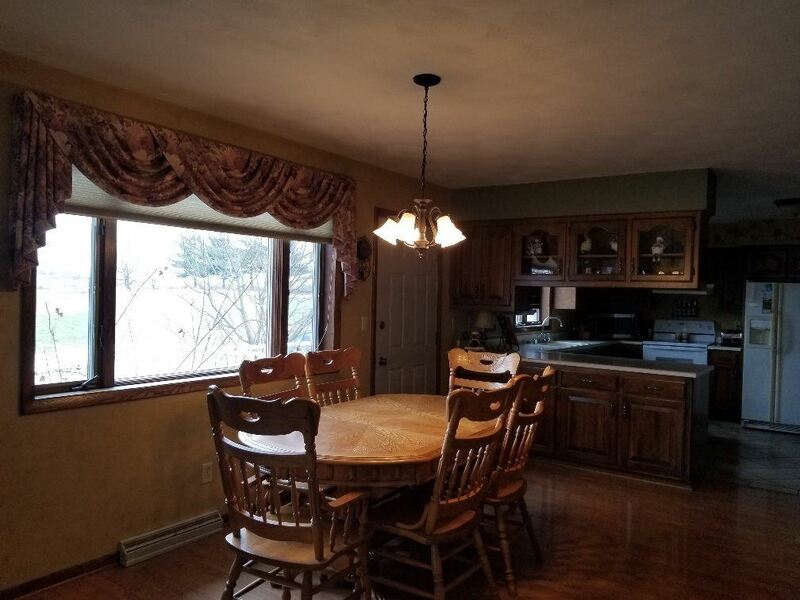 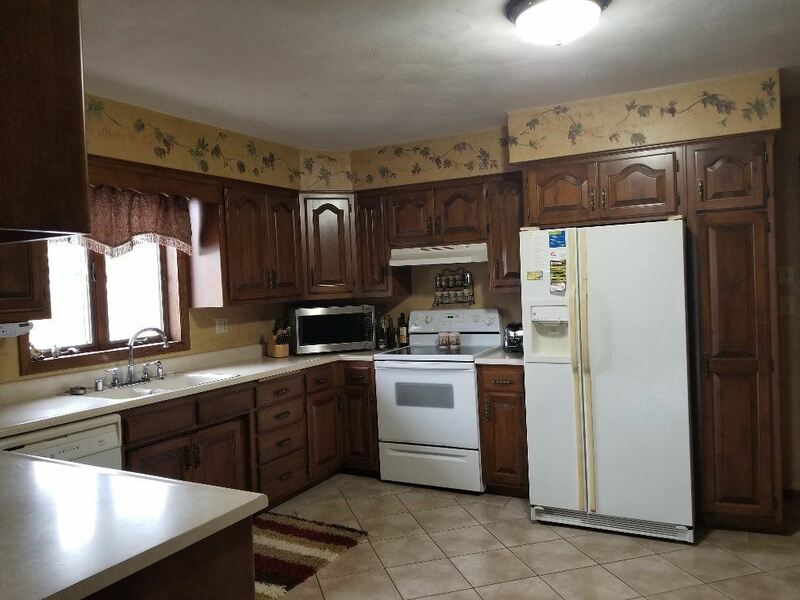 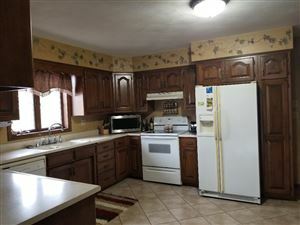 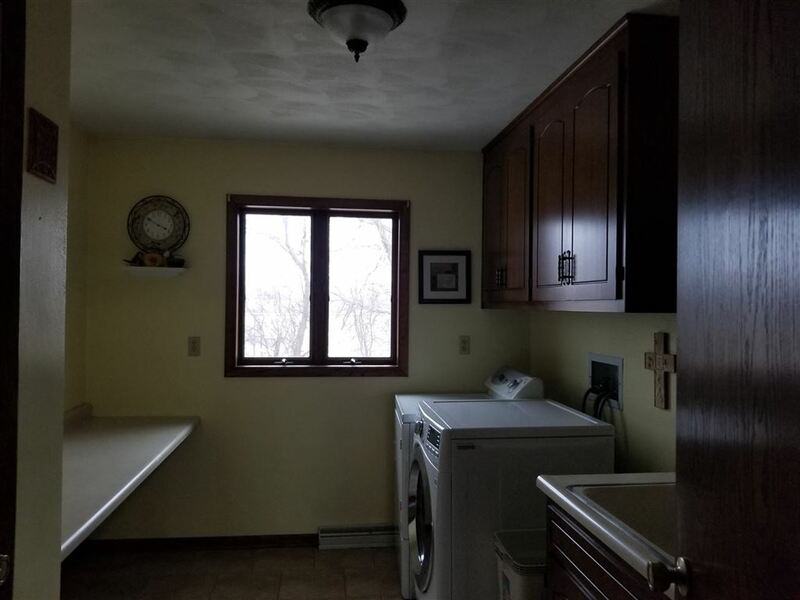 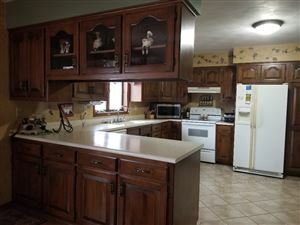 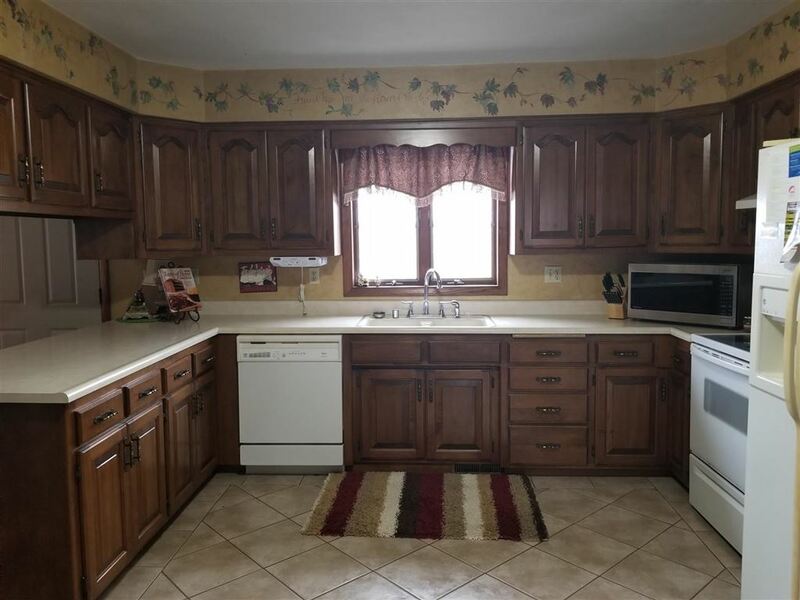 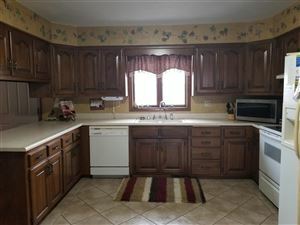 This Open Concept Home Has A Lovely Kitchen With A Large Island Great For Entertaining Or Everyday Use. 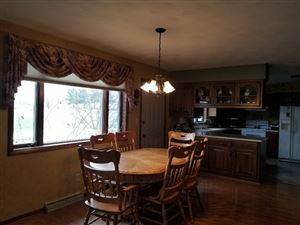 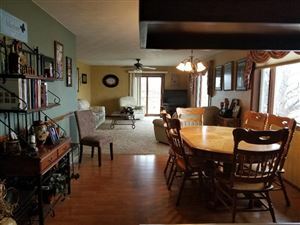 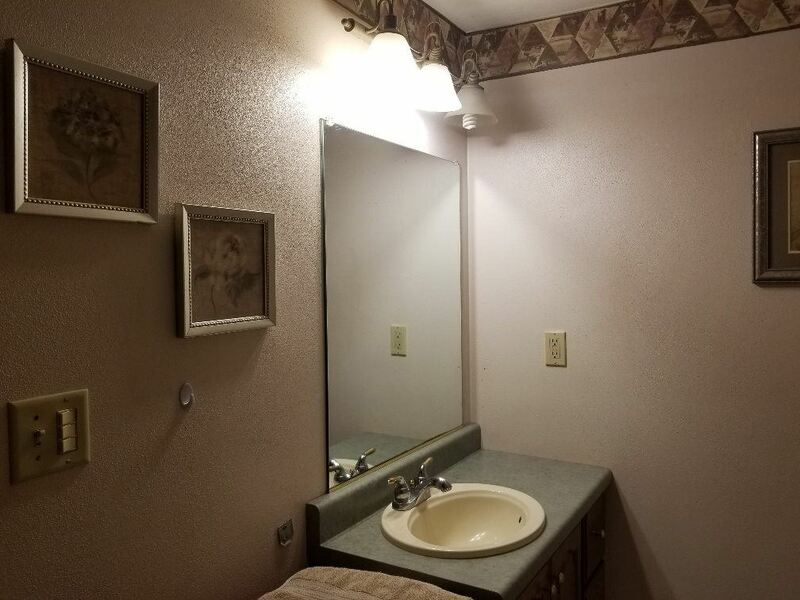 Has Formal Dining Room. The Nice Size Livingroom Opens To A Large Deck. 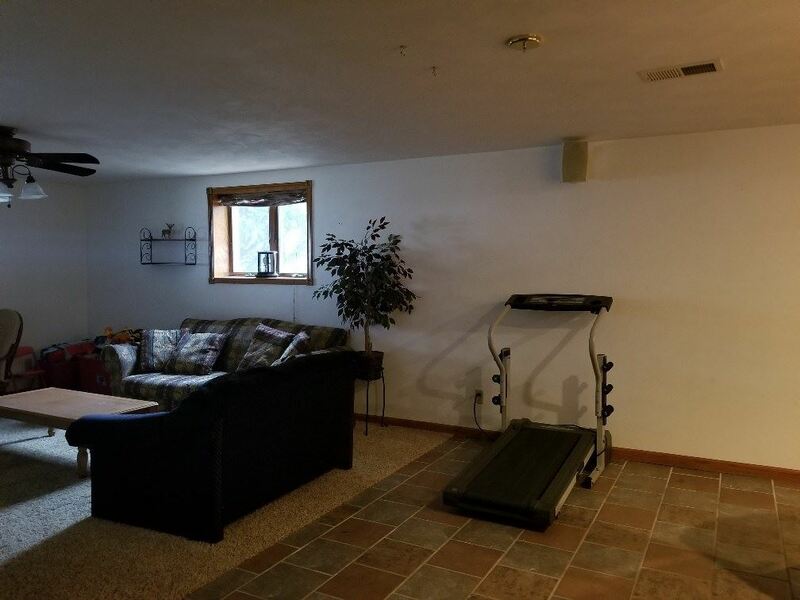 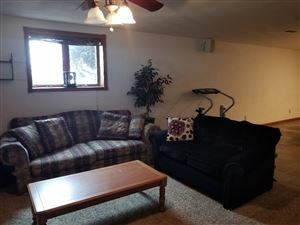 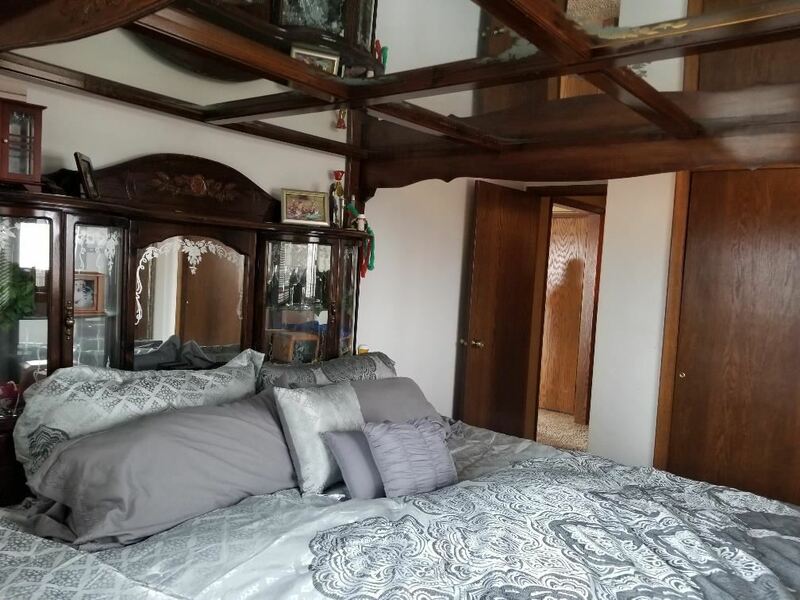 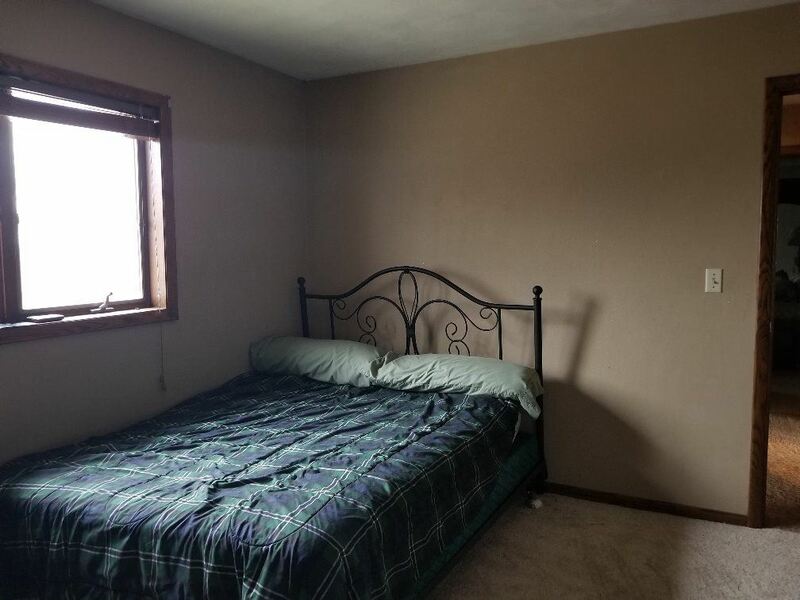 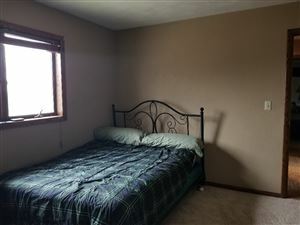 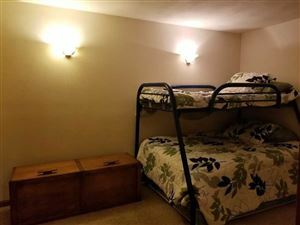 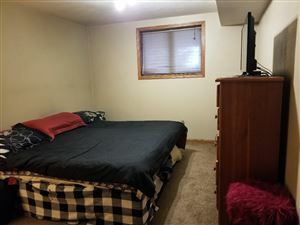 Also Has Two Main Floor Bedrooms & A Third Bedroom In The Lower Level & Nice Familyroom. You will love the built-In Bar Plus the Small Area Great For Exercising. 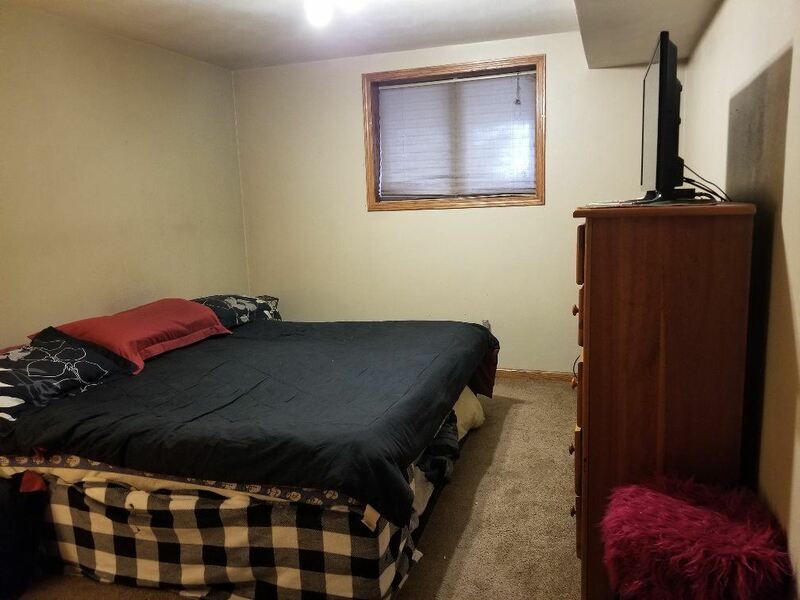 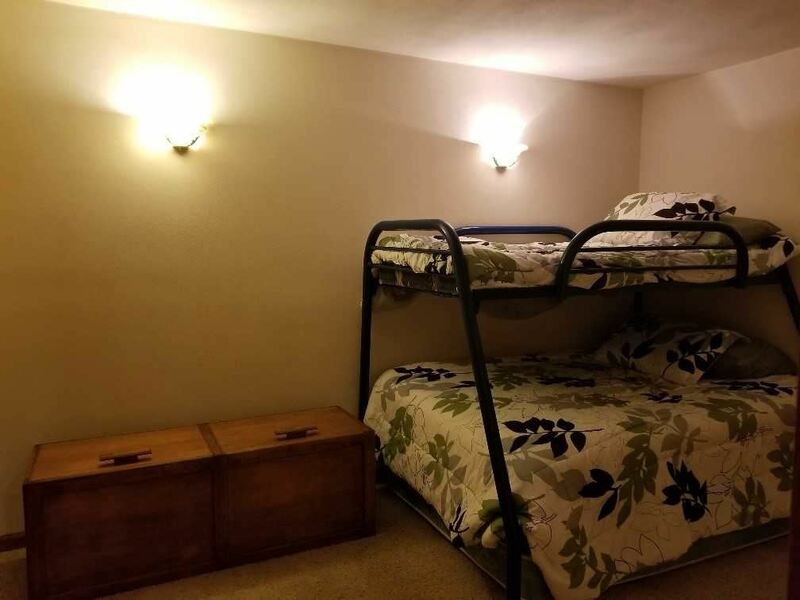 There's Even An Office /Den For Additional Space. $1,448 would be your approximate monthly principal and interest payment. 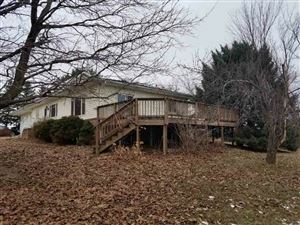 This payment is based on a 30-year loan at a fixed rate of 4.12 % with a down payment of $27,490. Actual lender interest rates and loan programs may vary.